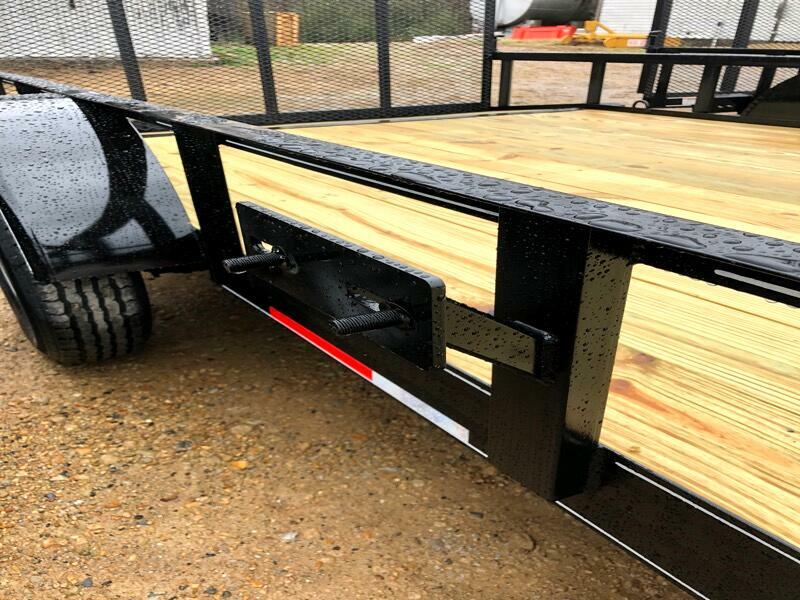 2019 O Neal Trailer 6-4 X 14 A Frame! 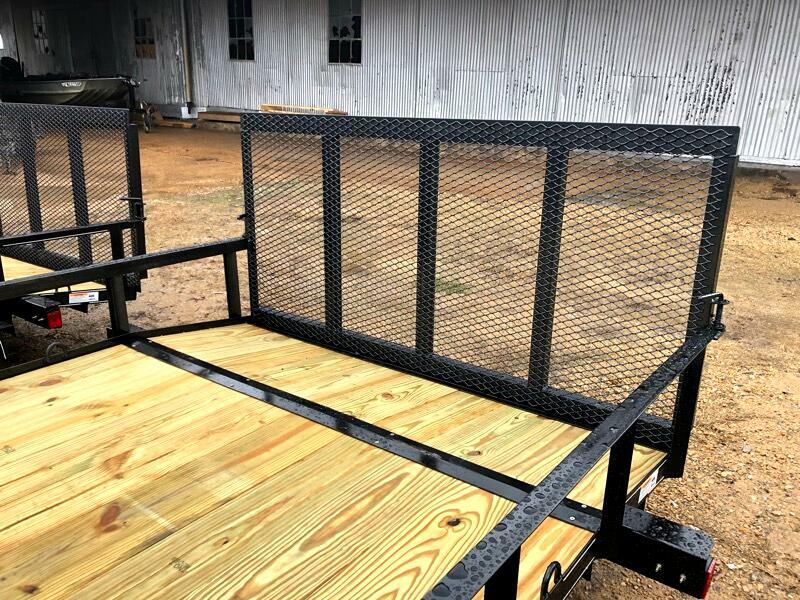 Options include treated floor, LED lights, spare tire mount, 2' dove tail, 3' gate w/ spring loaded pins, set back jack, tie downs, new wheels and tires, and 3500 lb axle (1 year warranty). Made in Alamo, TN! 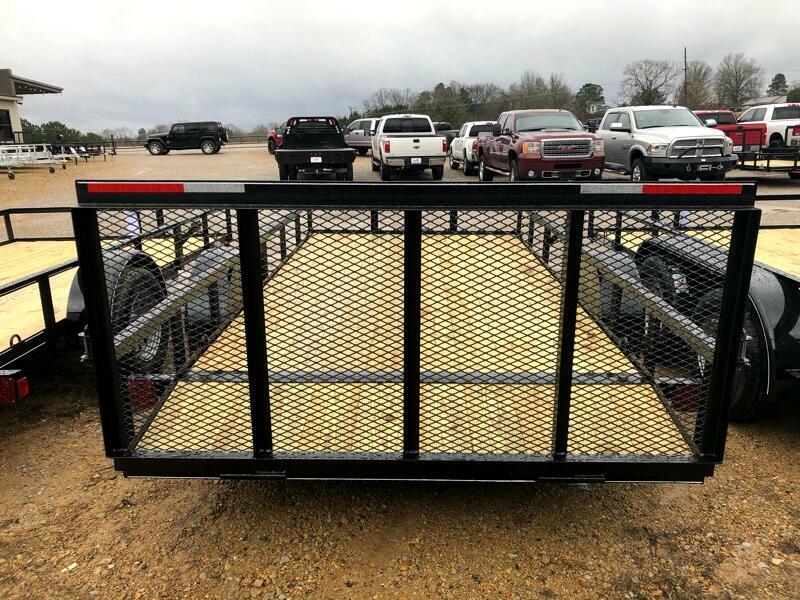 Message: Thought you might be interested in this 2019 O'Neal Trailers 6-4 X 14 A.